When I was a teenager, I looked forward to hearing my brother, Darryl, sing the song Let There be Peace on Earth. He was part of a quartet who echoed the beautiful words each Christmas. In the lyrics, the songwriters penned "let it [peace] begin with me." 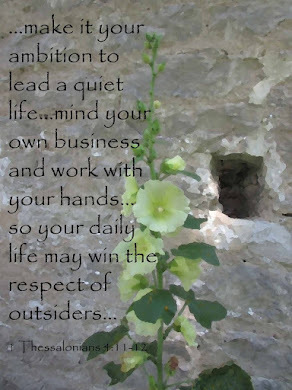 I took that to heart and have since sought out how to be a peaceful person. One who calms conflict and eases anxiety. Even though I seek peace, I'm not always at peace. The world is so full of noise and distraction, I sometimes have to close my eyes and block out everything to pray for peace in my heart. Thankfully, I don't rely on myself to discover the peace that passes understanding. I just ask Jesus. He is the true peace. In Luke 2:14 a heavenly host of angels announced to the shepherds, minding their own business tending sheep, that a babe was born in a manger who will save the world. First of all, if a bunch of angels showed up and started talking to me, I'd be scared witless. So I'm guessing the shepherds felt the same way. From what I read in Luke 2:14, God had an inkling of how the shepherds would react because he bestowed his peace on them. He was pleased with them and didn't want them to be afraid. That's how God is, he is the giver of peace. 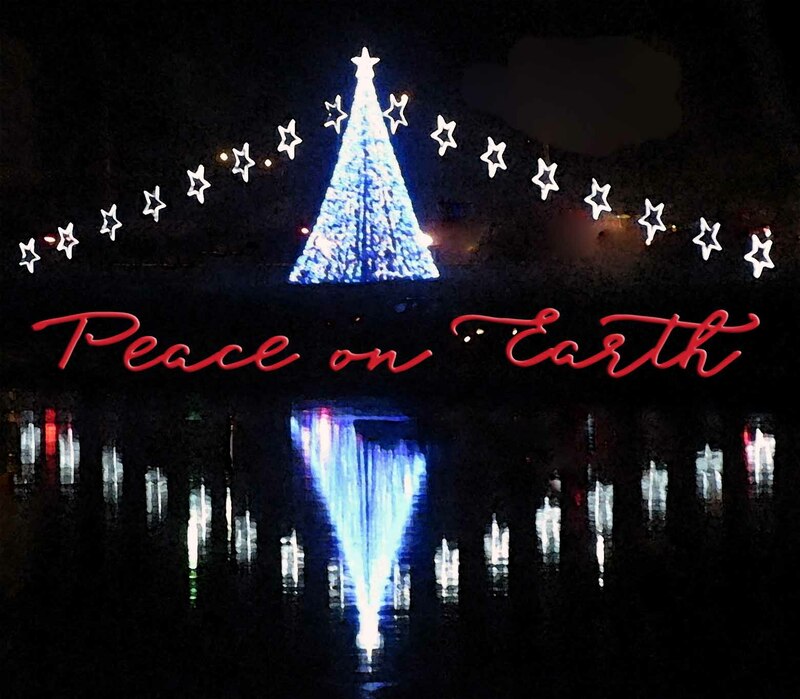 Through Jesus he sent the Prince of Peace who gives understanding and calm in the midst of stress. I love the words of Casting Crown's I Heard the Bells on Christmas Day. Click the link and give a listen, let the peace of Jesus pour over you. 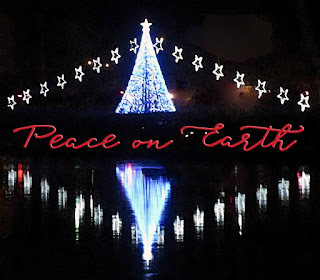 I pray for peace this Christmas season. Internal peace and peace in this world. Please pray with me.